Choose from 30 individual styles and three sets of 10, 20 and 30 pieces. 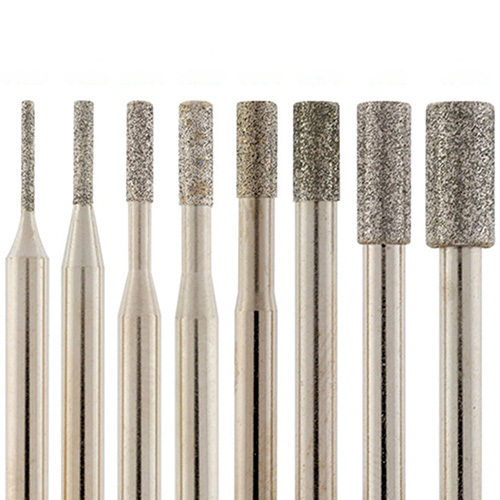 All 1–1.5mm diameter points are fine (150 grit), and all 2–5mm diameter points are medium (120 grit). 30-Piece Set contains one of each style.